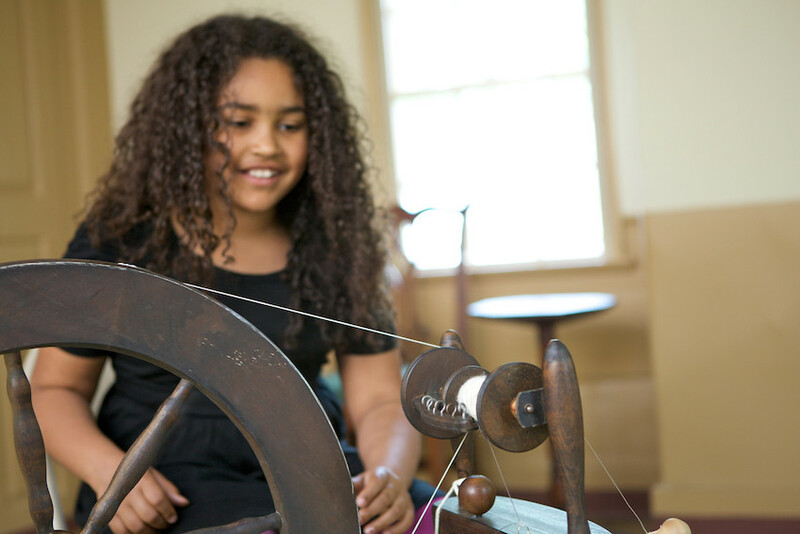 Homeschool Program, Life in 1800 at Otis House in Boston, Mass. We Are Haverhill Closing Reception at HC Media Harbor Place in Haverhill, Mass. Gadgets and Gizmos at Phillips House in Salem, Mass. Future Retro: Drawings from the Great Age of American Automobiles at the Eustis Estate in Milton, Mass. On display through May 13. The Art of Dining at Sarah Orne Jewett House Museum and Visitor Center in South Berwick, Maine. On display through February 17.